How to advise of a change of address. Interest rates for matured Canada Savings Bonds. Interest rates for all unmatured Canada Premium Bonds. Interest rates for matured Canada Premium Bonds. 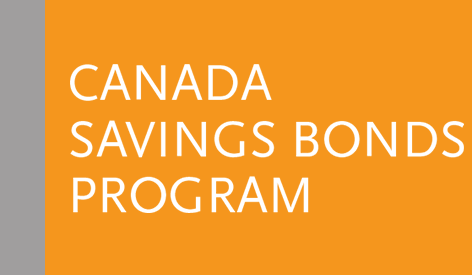 Interest rates for all unmatured Canada Savings Bonds. 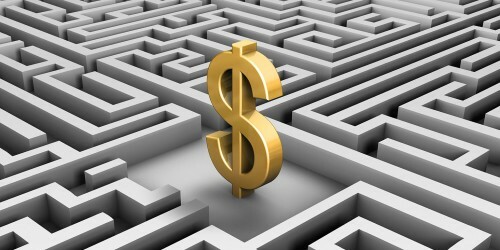 To find out about Estate value transfer limits and documentation requirements. Use this form to change your address or enroll in Direct Deposit. Indemnity form used by financial institutions to report lost bond certificates.